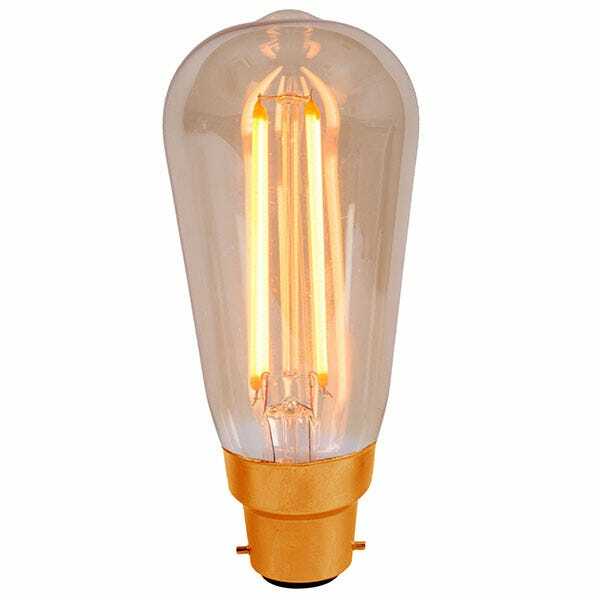 The BELL LED spotlight bulb R39 4w SES cap size in warm white is designed to replace standard spotlight reflector bulbs. 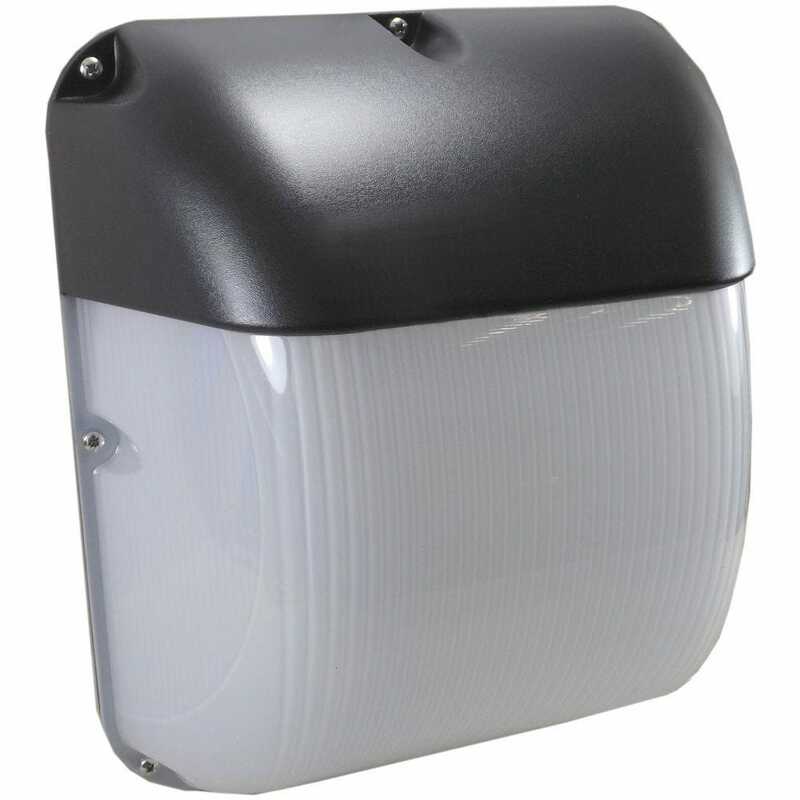 Producing 300 lumens at 4w, it is equivalent to a 30w incandescent bulb. Not dimmable.